Keep scrolling to see key features included in our 8.5 release! Customers using 2013, 2015, 2016 or CRM Online can use our Auto-Update feature to download or initiate an update. All updates are free and simple to complete. Version 8.5 was made available in the US data center March 26-27, all other regions on April 23-24. For full details on our new release, please see our 8.5 Release Notes. Not all features are available for all versions of CRM. See release notes for more info. Automatically send event communications when someone registers for your event! 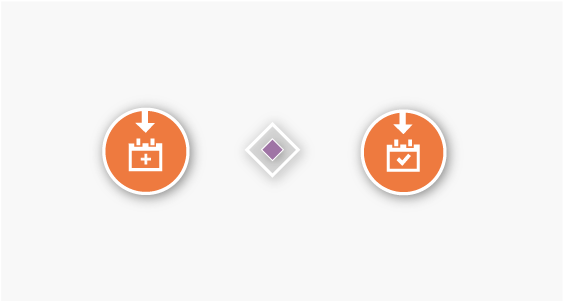 With the new Event Registered trigger, launch your campaign automation when Event Participation records come into CRM with a Registration Status of "Registered." 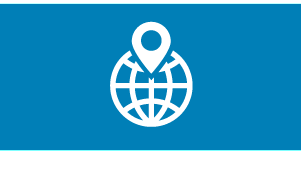 For even more targeted messaging, use a decision node to direct people down different paths depending on their Event Participation record! The Event Attended trigger makes it easy to follow-up with people who attended your event. If the Event Participation record has a Registration Status of "Attended," the trigger will launch your automation. A decision node can be used to choose different options based on values in the Event Participation record. 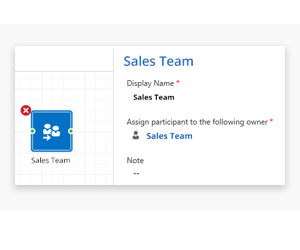 Now assign a participant in your campaign automation to a Team using the Assign Owner action. Just change the "Look For" selection in the lookup window to Team and choose your team. In the Drag and Drop and Freestyle email editors, the spell check will now be turned on automatically making it easier to catch mistakes! 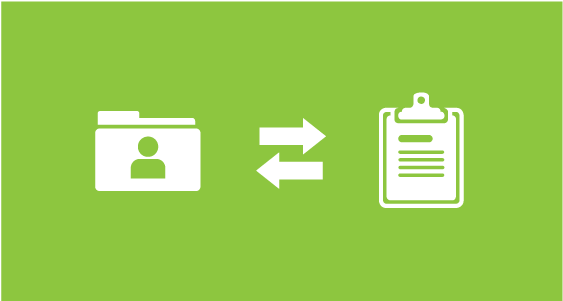 When an anonymous visitor is converted to a lead or contact, the visitor record will now be connected to that lead/contact for better tracking and reporting. ClickDimensions will now sync Eventbrite updates for a month after the event so that if you update attendance a bit later, it will still sync. In the web content area, there are new views for each of the different types of web content. Now you can easily see a view that contains only forms, only surveys, only subscriptions or only landing pages. In the Email Statistics window, on the Recipients tab, the clicks number is now a link to another report of what links the person clicked. In the overall statistics of an Email Send, there is a link to download an Excel file of Excluded Emails. This now includes the Account column (if you send the email to an account this will be populated). There are more updates and enhancements included in these releases that are not highlighted in this email. And as always, we have also implemented several smaller improvements and fixes. For a detailed breakdown of all the updates, please see our 8.5 Release Notes.